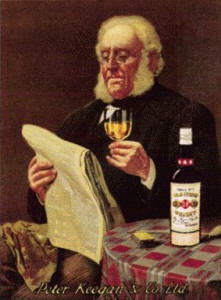 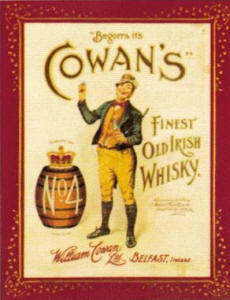 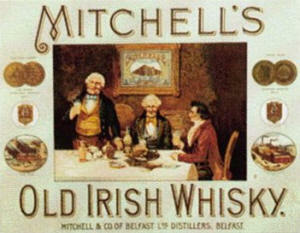 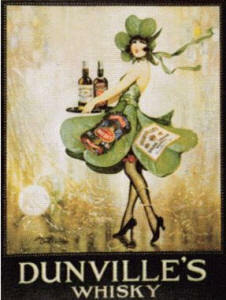 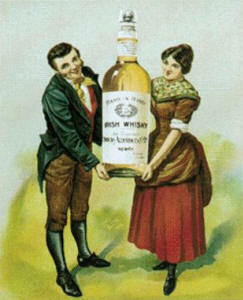 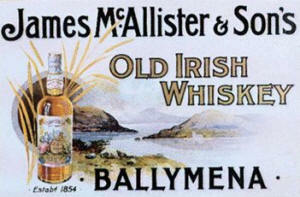 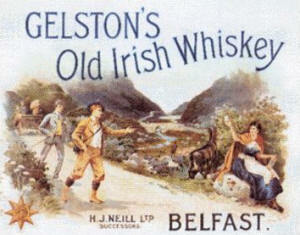 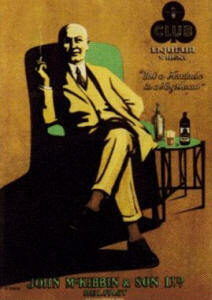 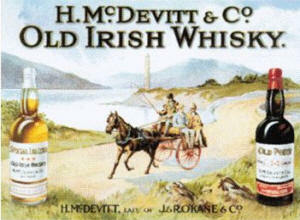 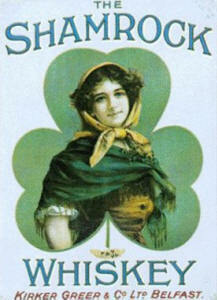 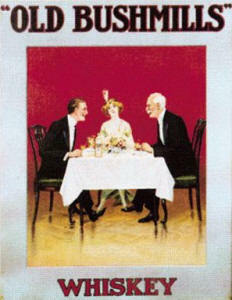 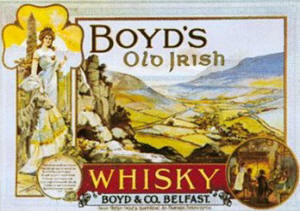 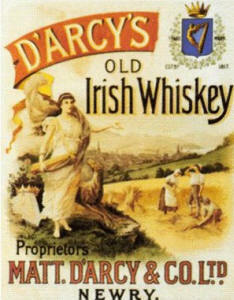 OldIrishPosters.com, based in Derry, have a great selection of old posters for Irish Whiskey and Tobacco in stock. 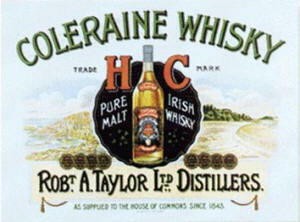 They bear long forgotten names of once successful Whiskey Distilleries, Bottlers and Blenders. 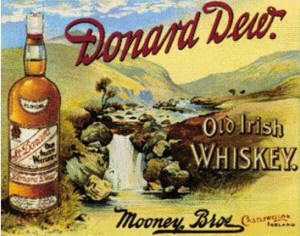 Note the alternating spelling of Whiskey. 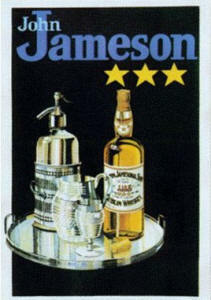 Some of these posters and bar mirrors can still be spotted in public houses all over Ireland. 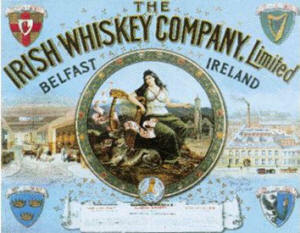 Peter Keegan & Co., Ltd. 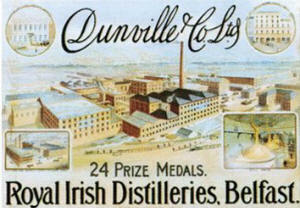 Highest Awards - Brisbane 1827, Toronto 1898. 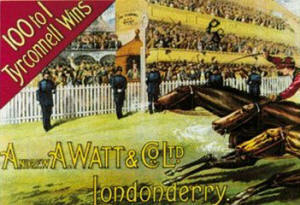 A.A. Watt & Co., Ltd.